Contact us through LiveChat for quick & easy responses. We'll make shopping as convenient as possible. We'll respond within 72 hours! Dedicated style expertise that’s fast, friendly, & free! Give us your measurements & we’ll help you find the right size. Check out our Size & Fit Guide. Tell us about who you’re shopping for & we’ll help you find something that’ll knock their socks off. Unsure of the cut, fabrication, or other specific details? We’ll offer stylist notes & tips. Let us help you find & define your personal style. We offer advice to fit all sizes, shapes, & tastes. 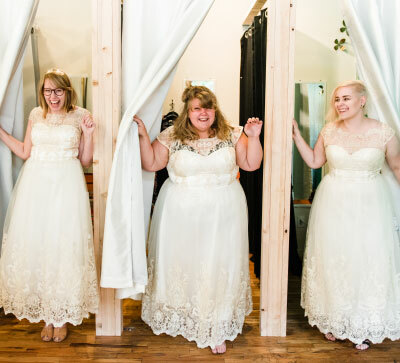 Brides, meet your guides for dress selection, sizing, styling, & more. We’re here for you, your bridal party, & your entire guest list. 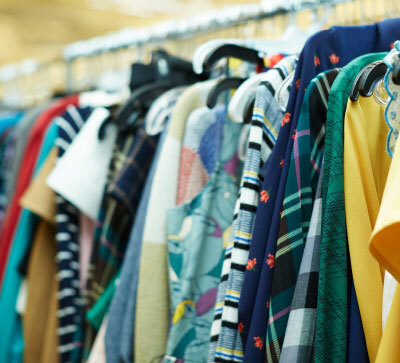 From special events to workdays & weekends, we'll make sure all your wardrobe needs are covered with the right combo of unique, classic, retro, & up-to-the-minute styles. individuals bound by a shared love for fashion.